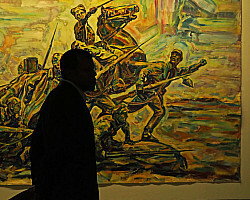 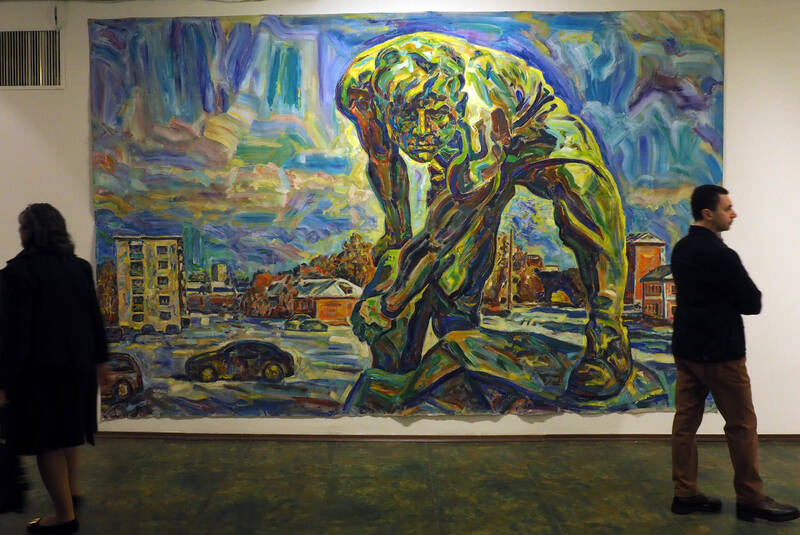 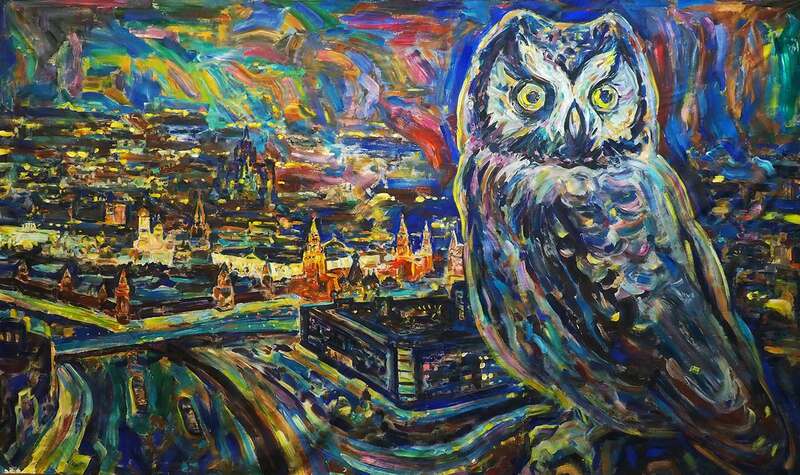 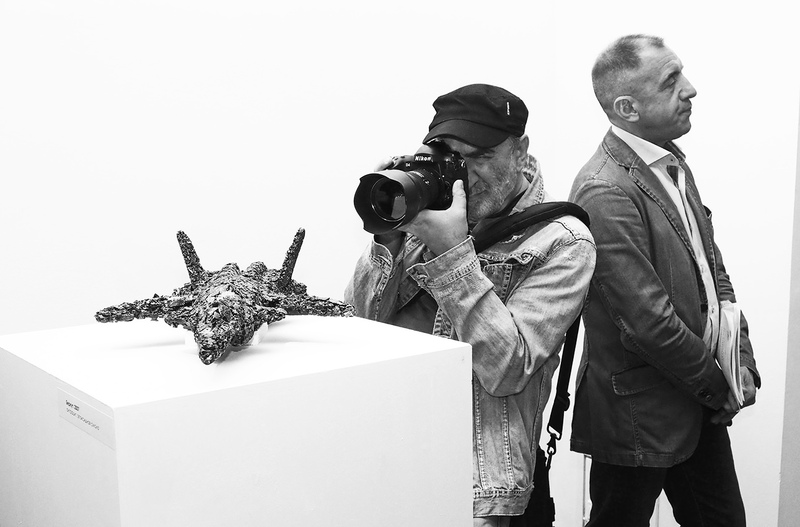 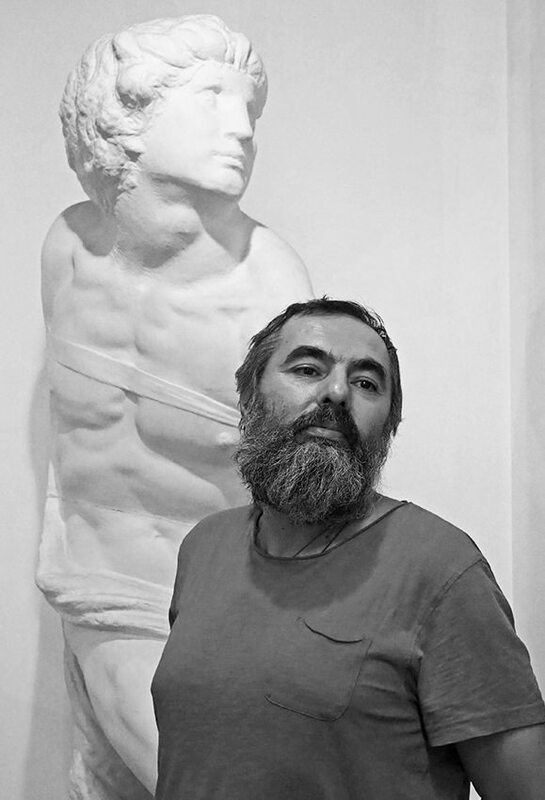 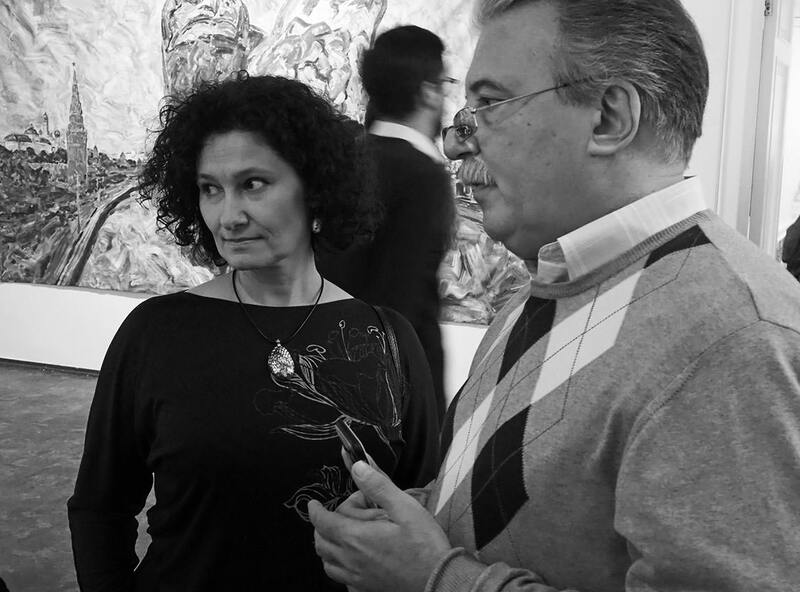 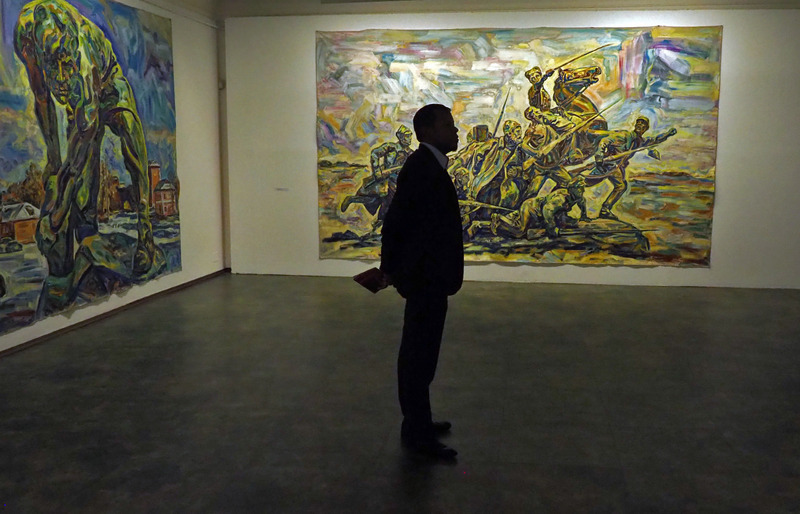 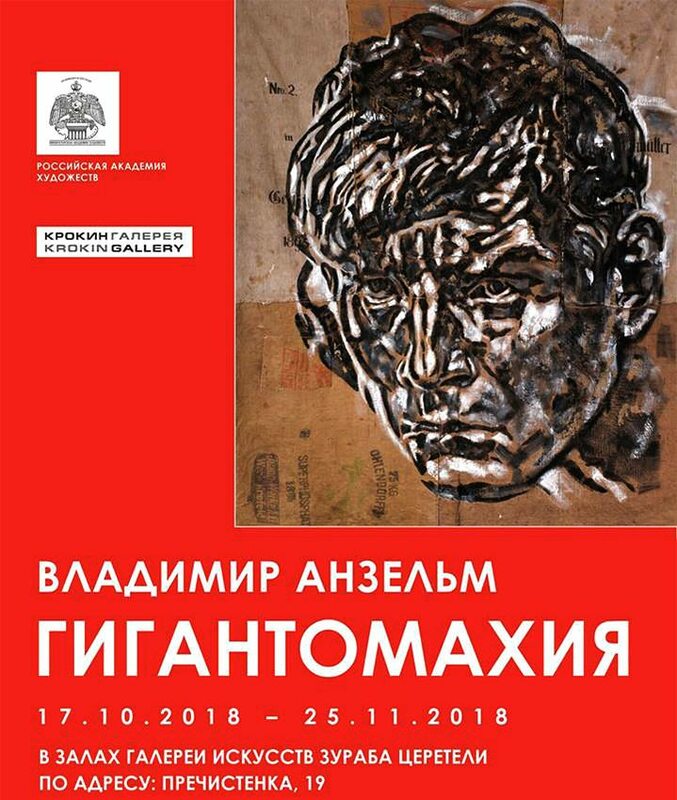 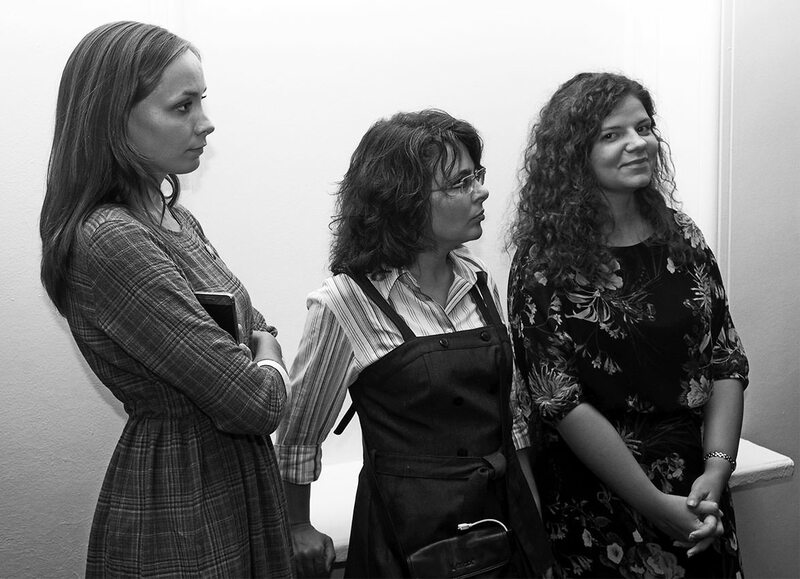 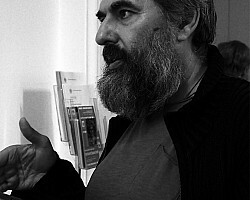 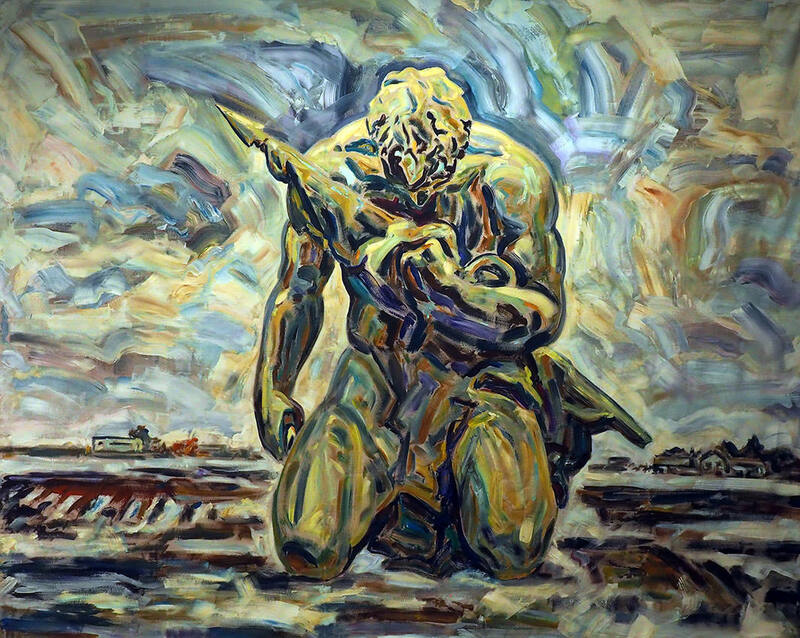 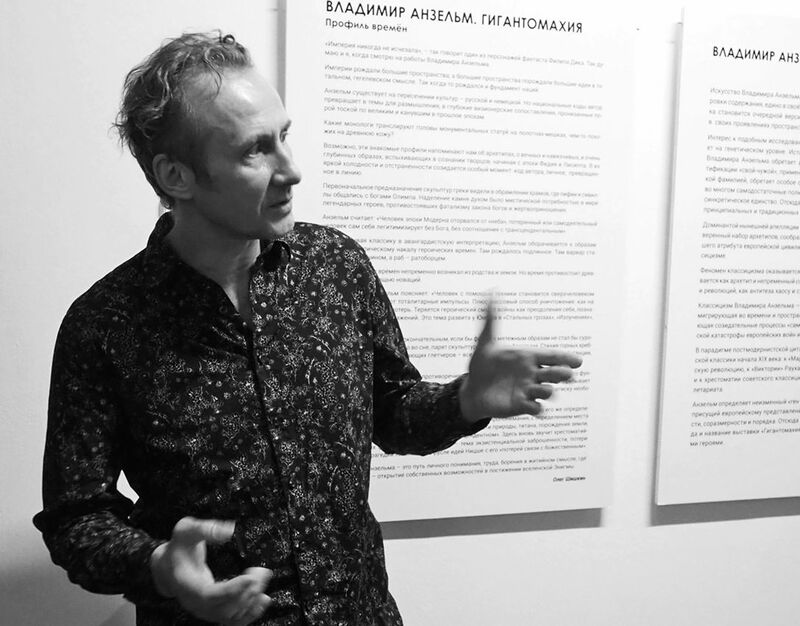 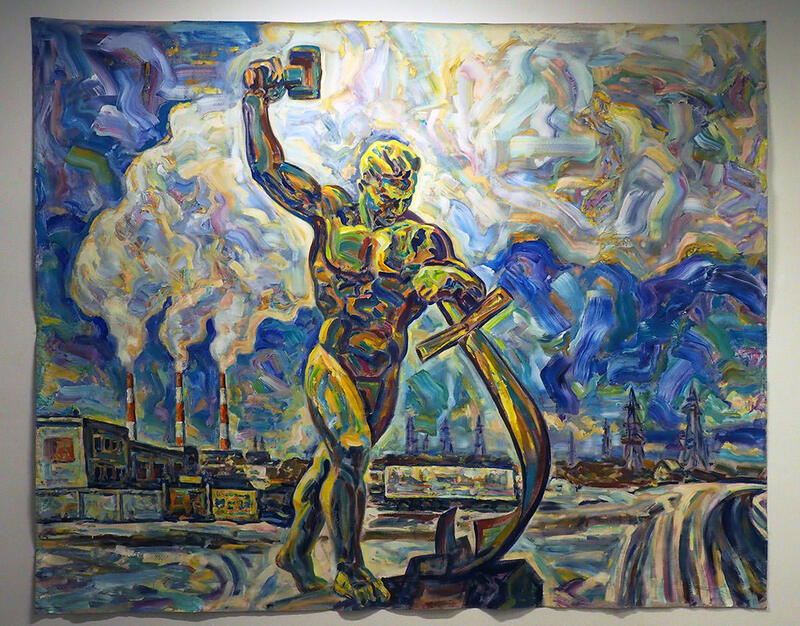 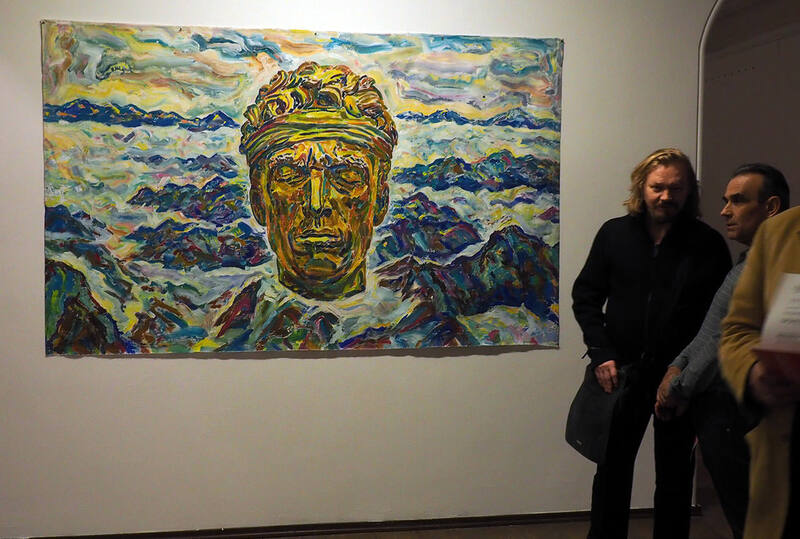 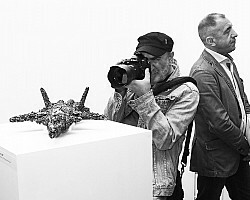 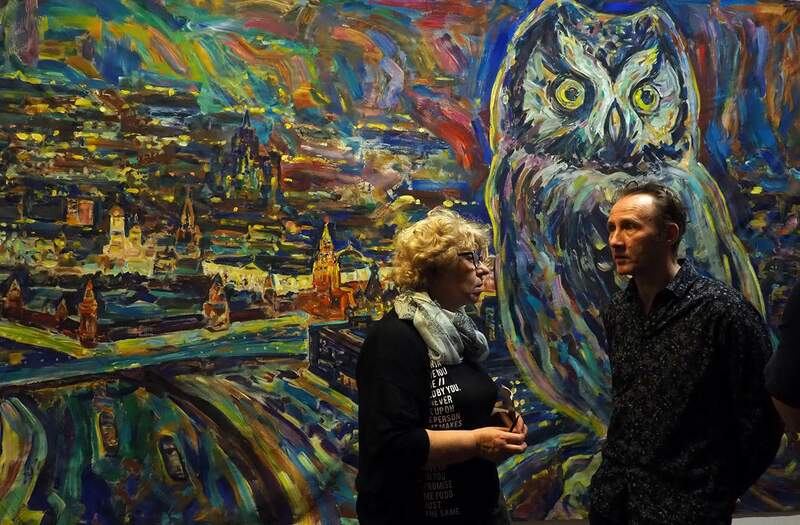 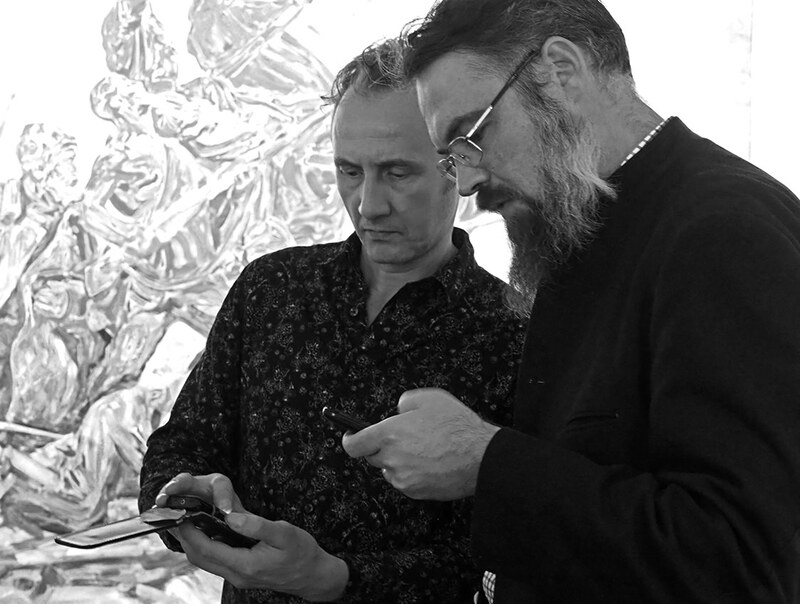 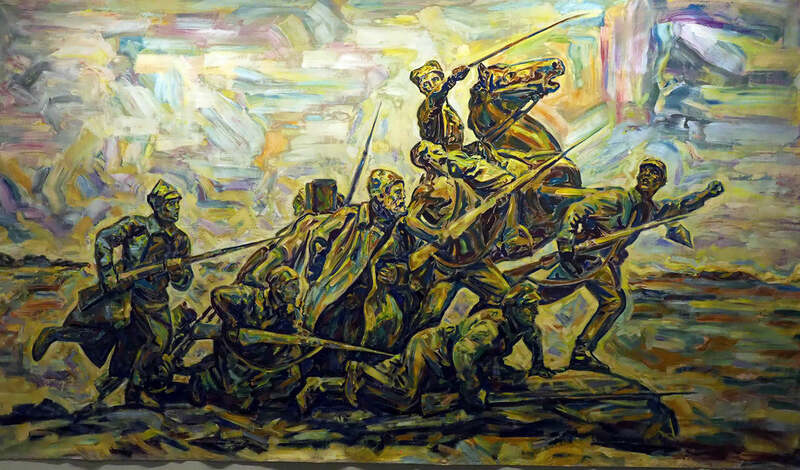 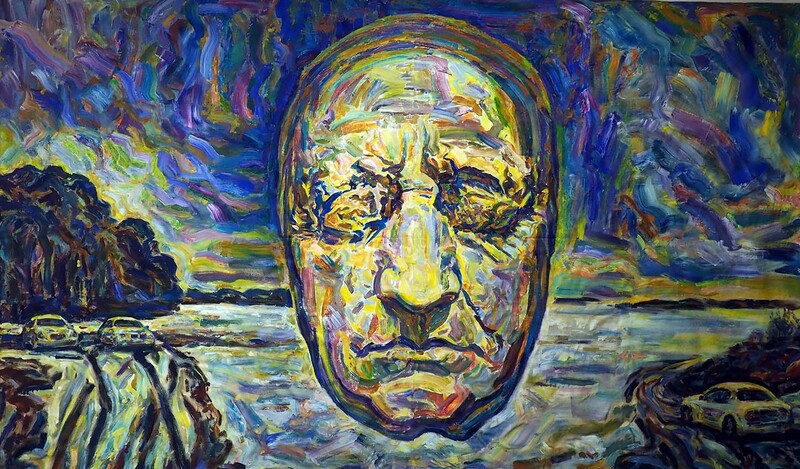 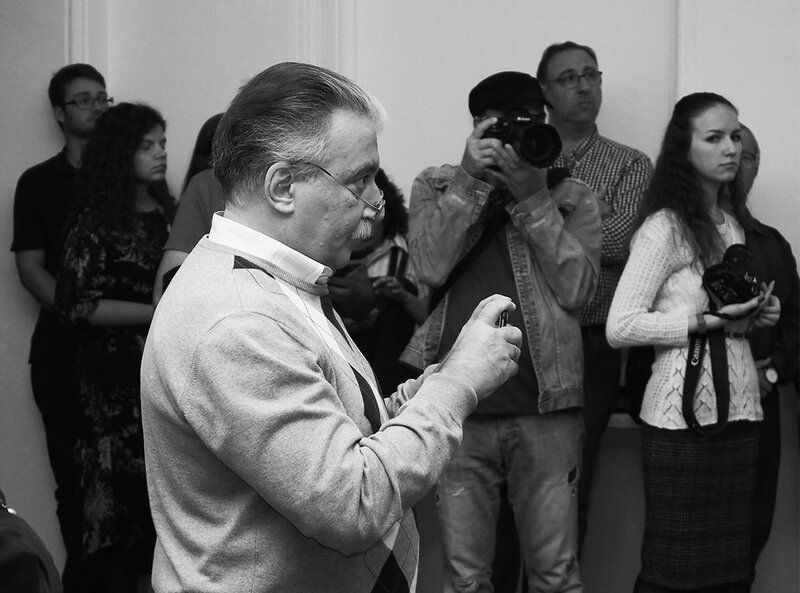 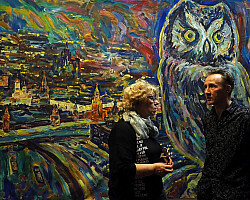 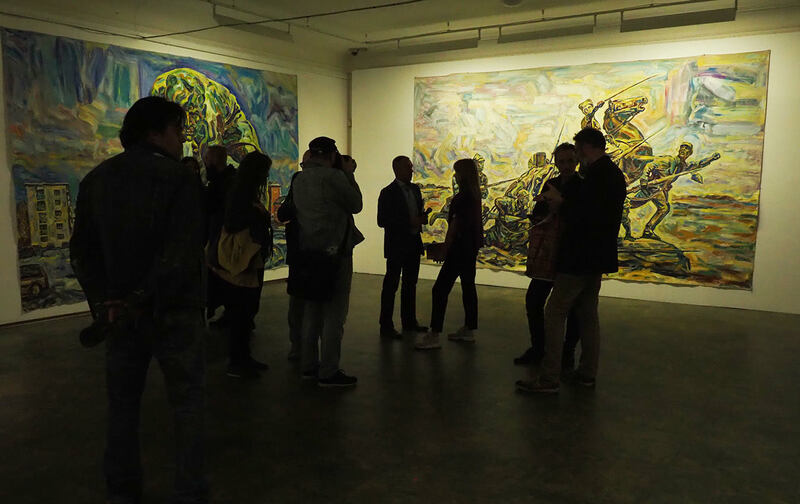 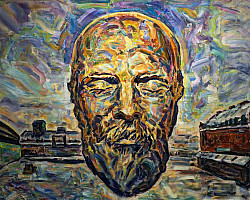 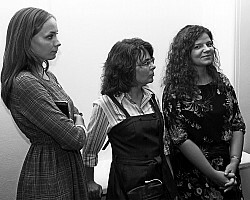 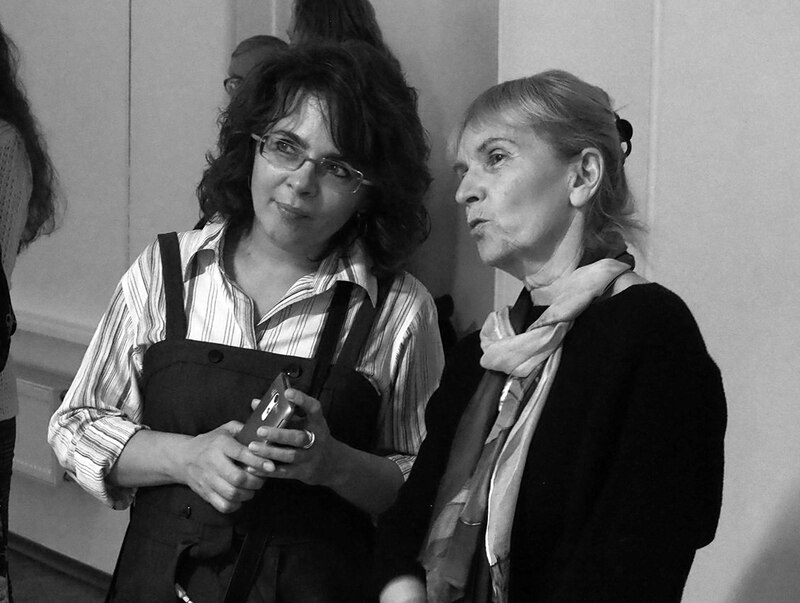 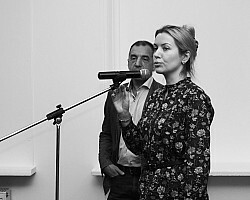 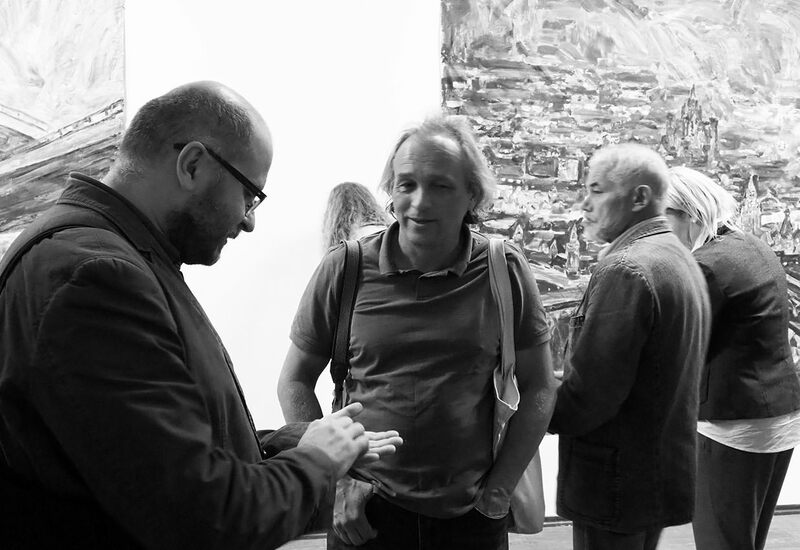 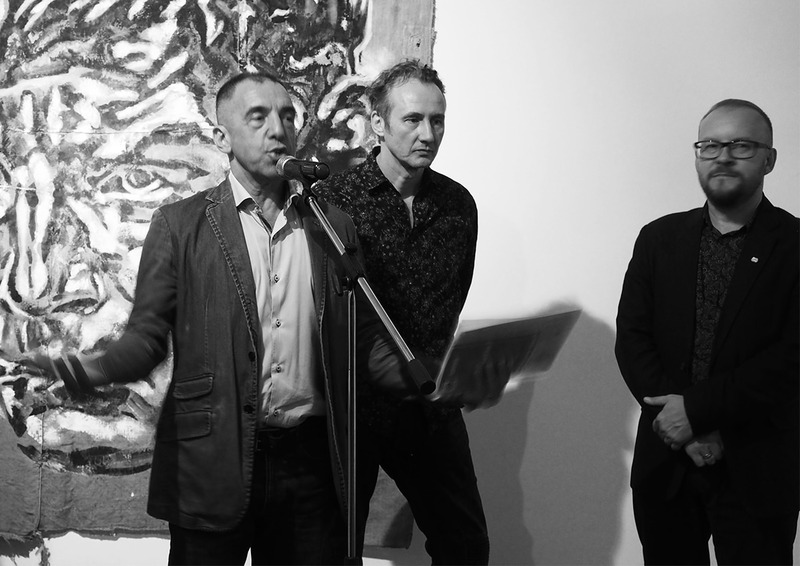 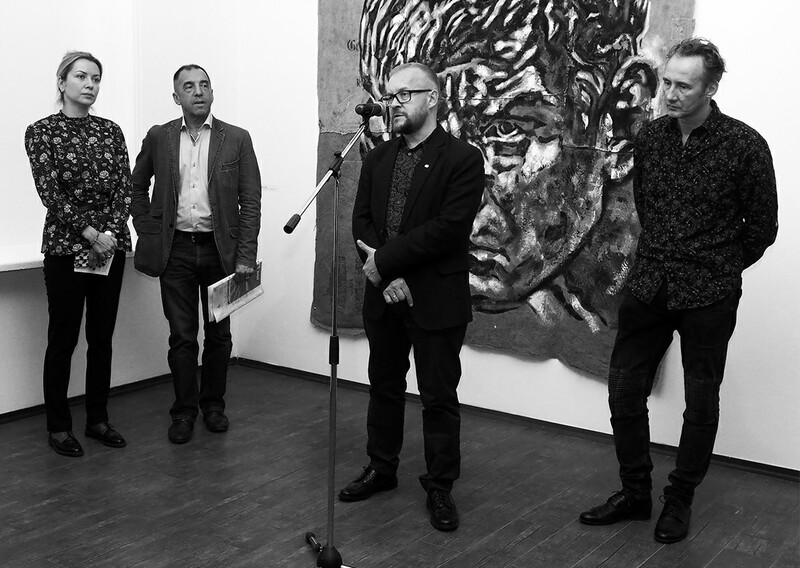 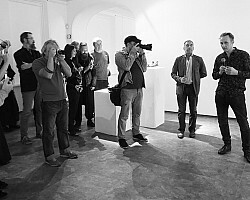 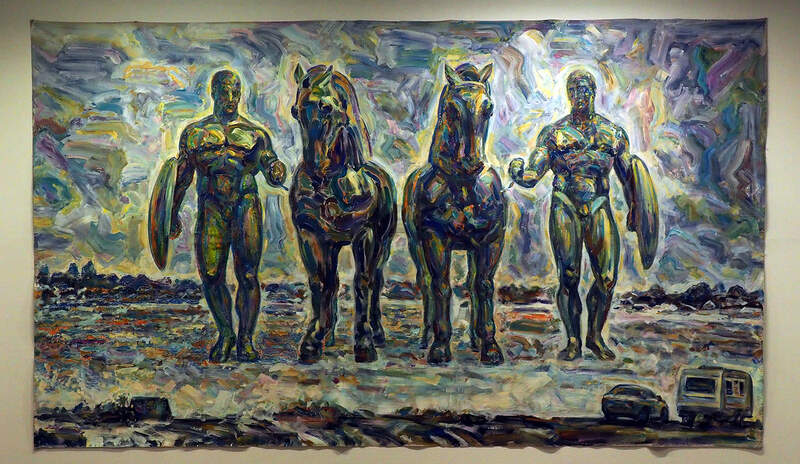 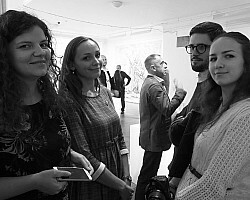 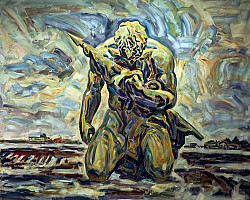 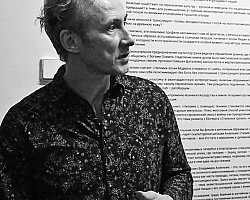 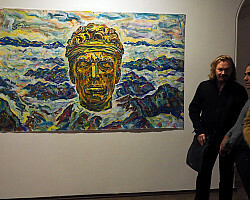 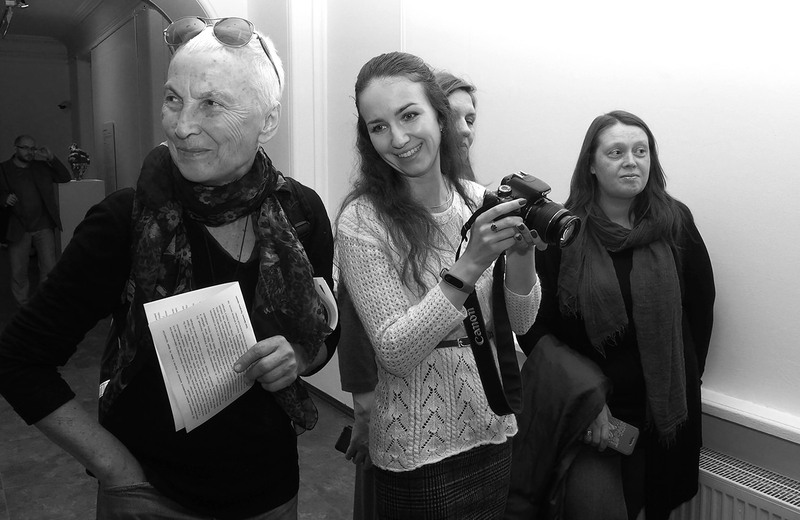 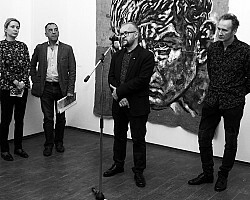 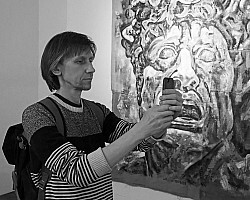 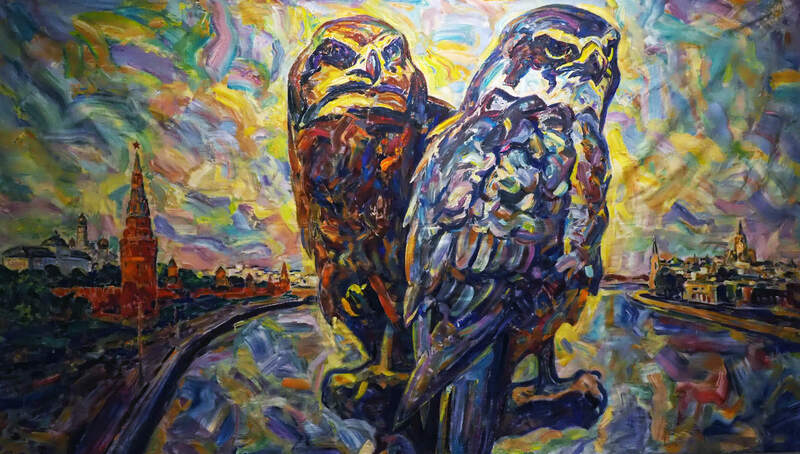 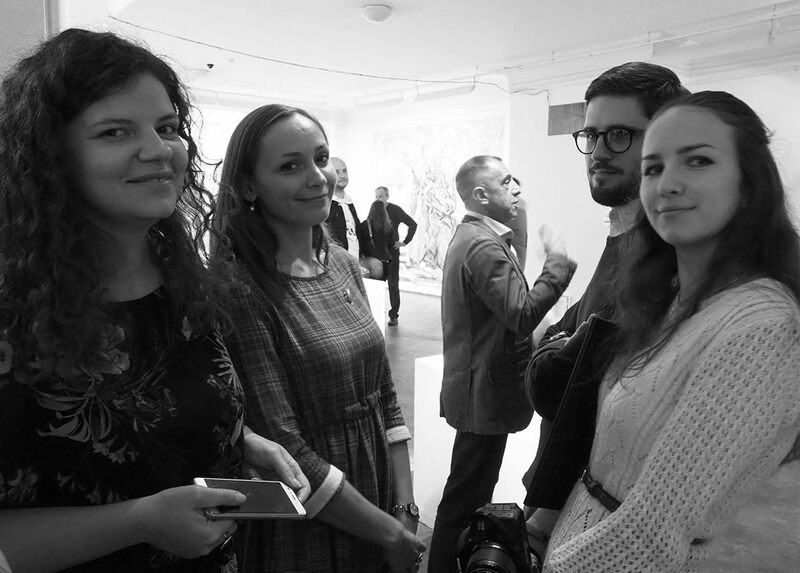 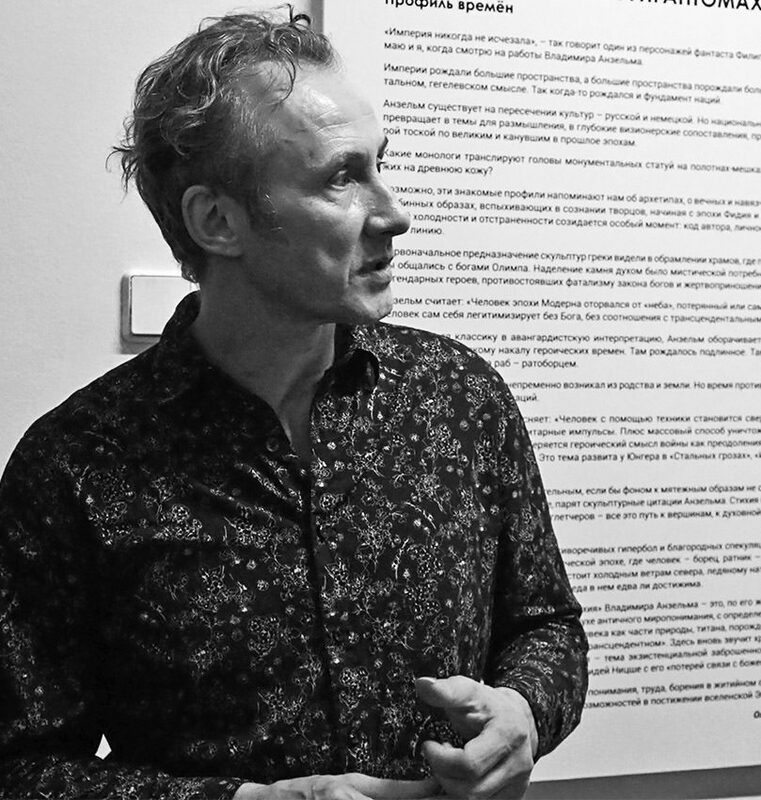 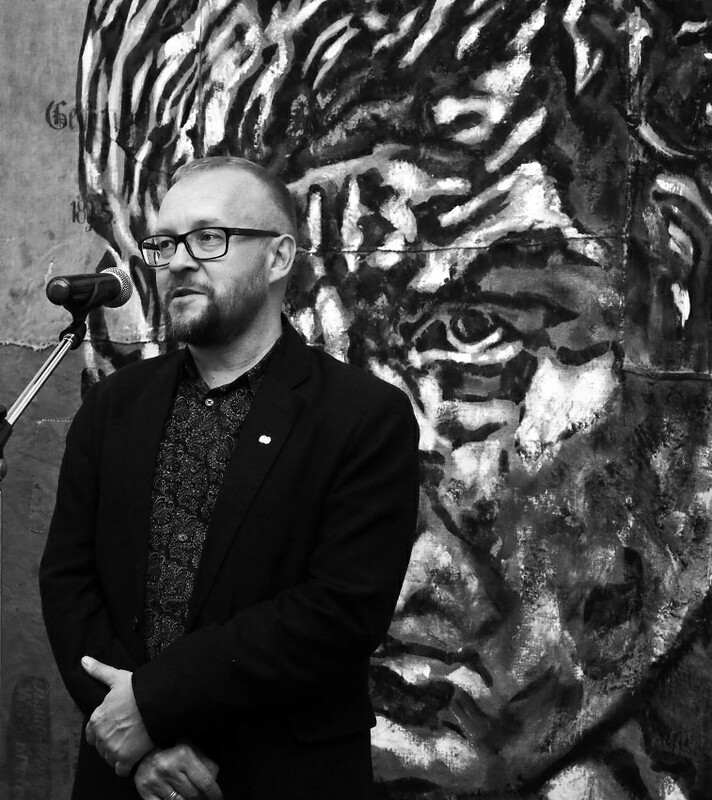 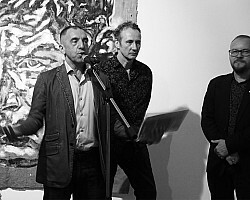 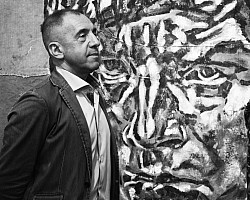 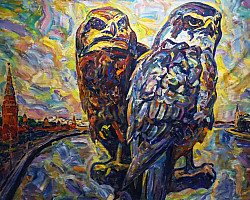 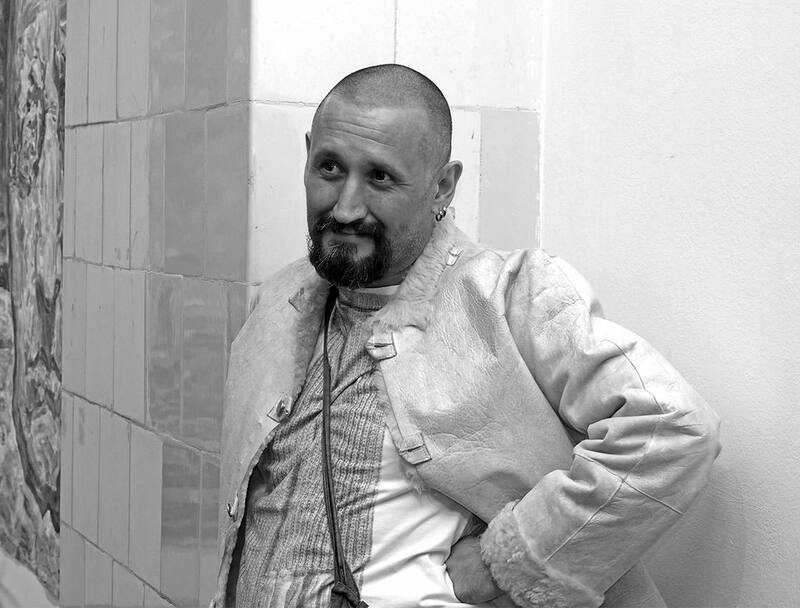 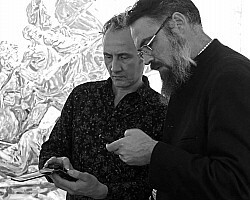 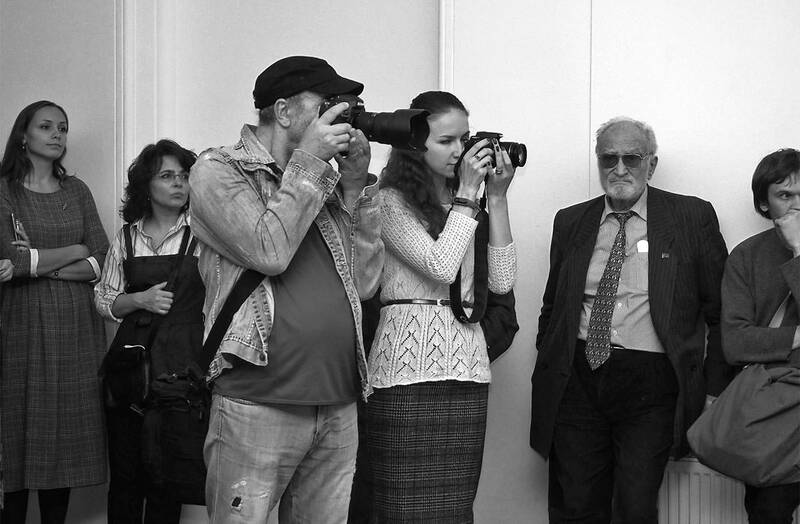 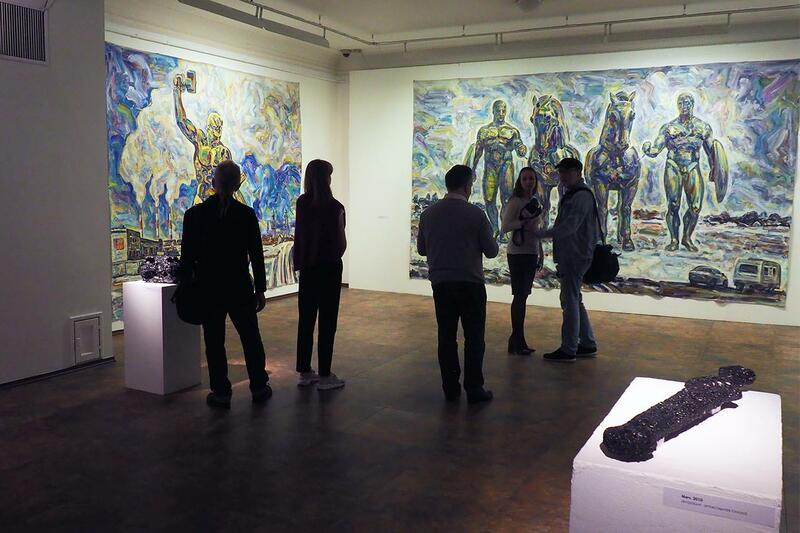 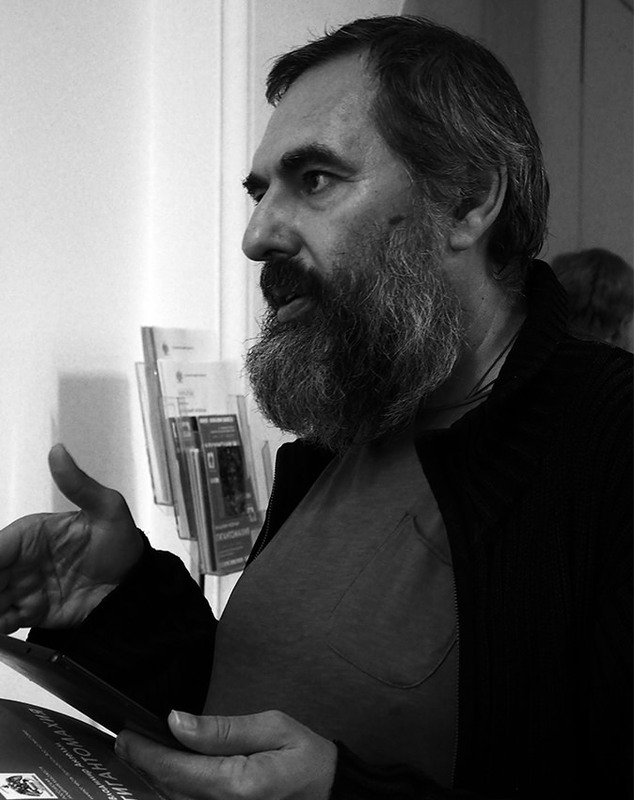 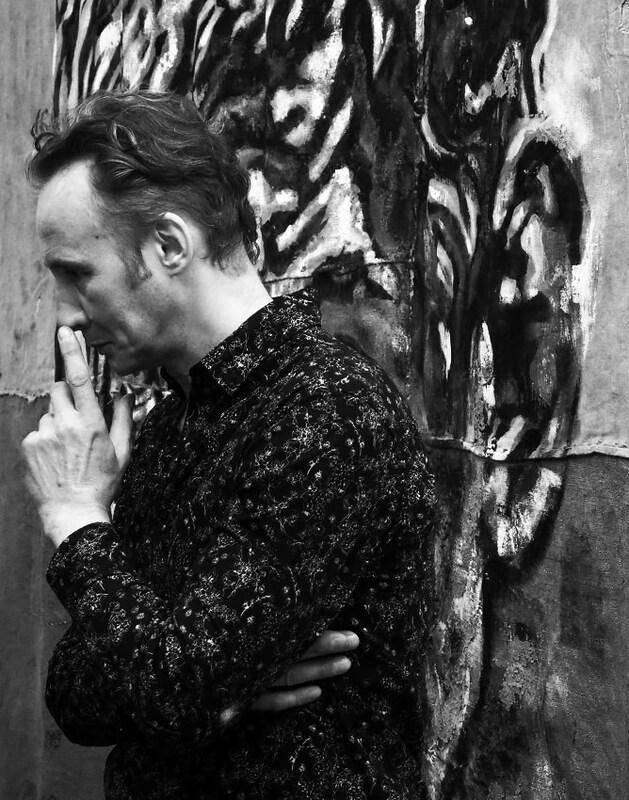 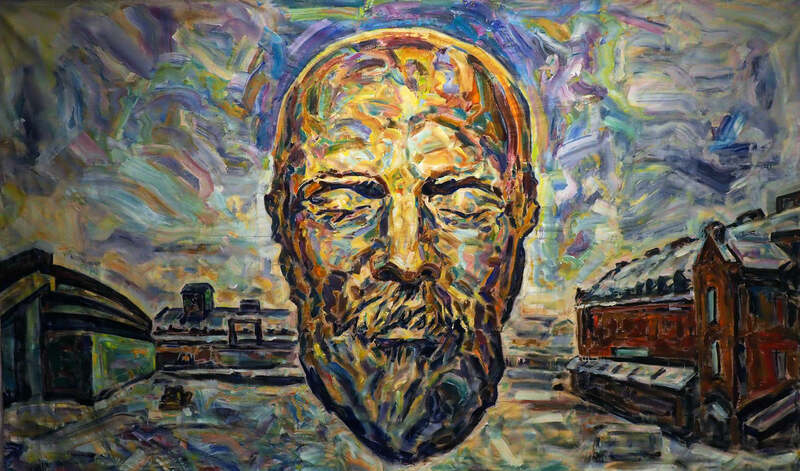 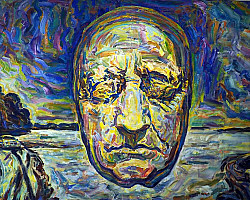 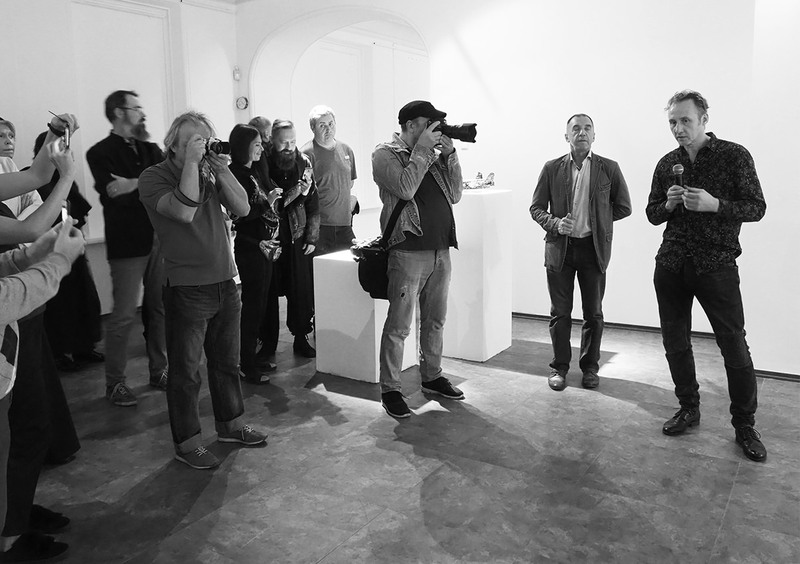 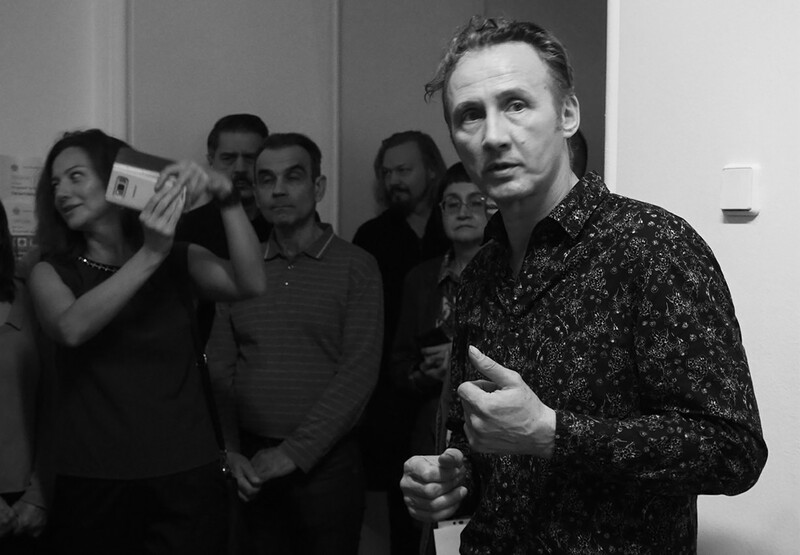 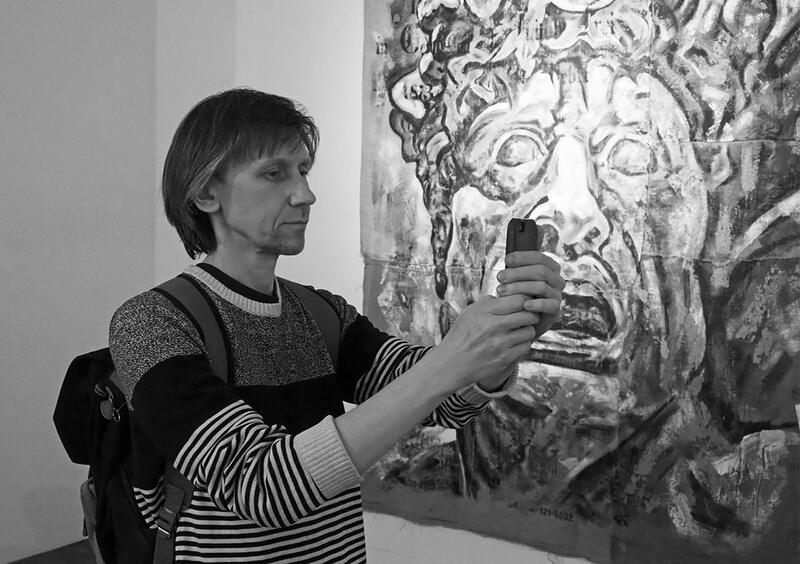 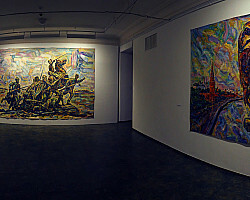 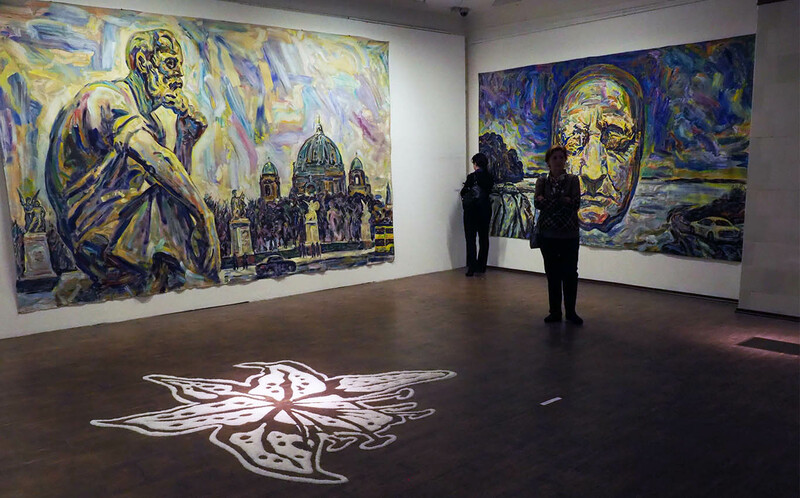 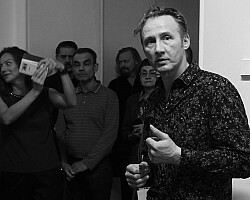 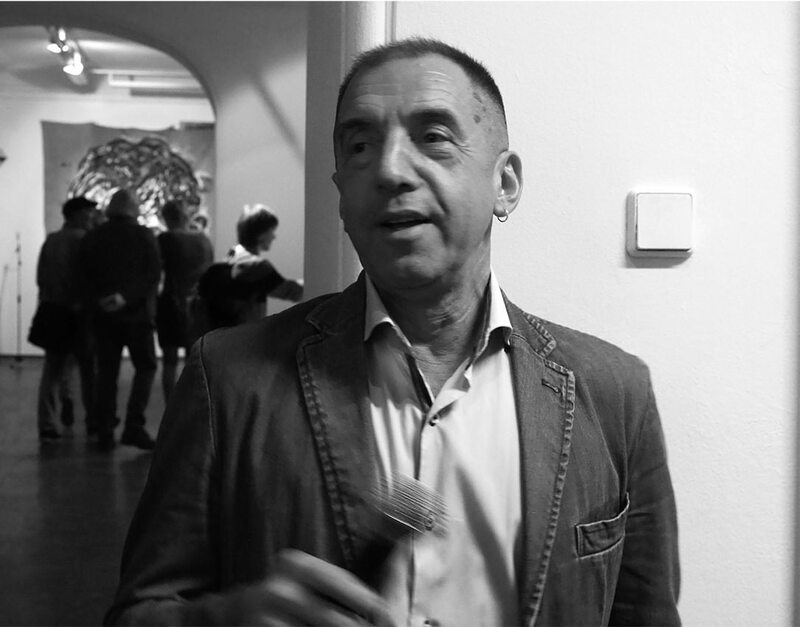 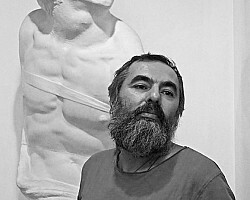 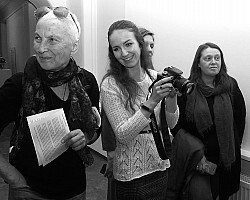 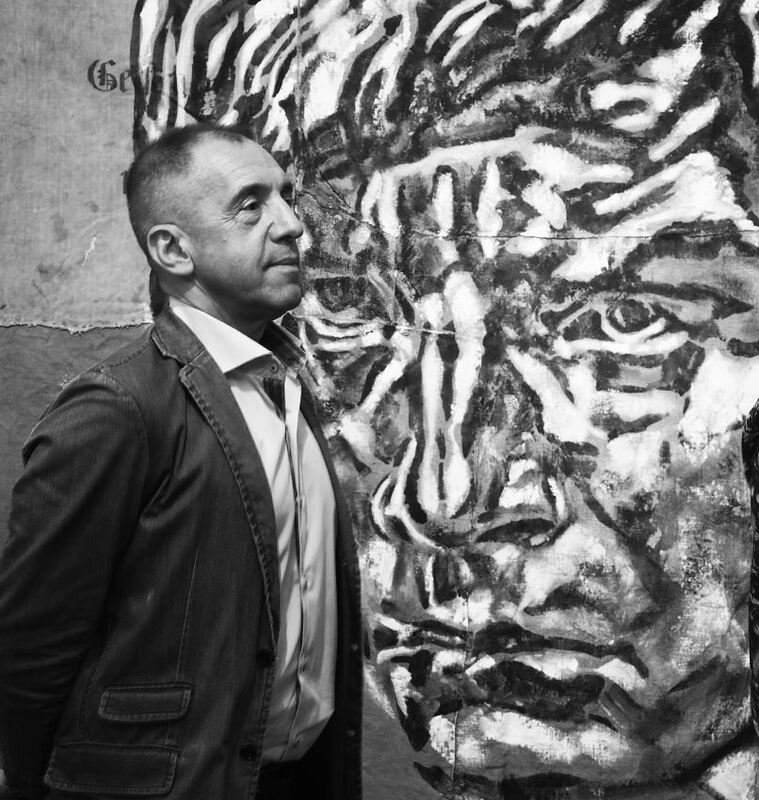 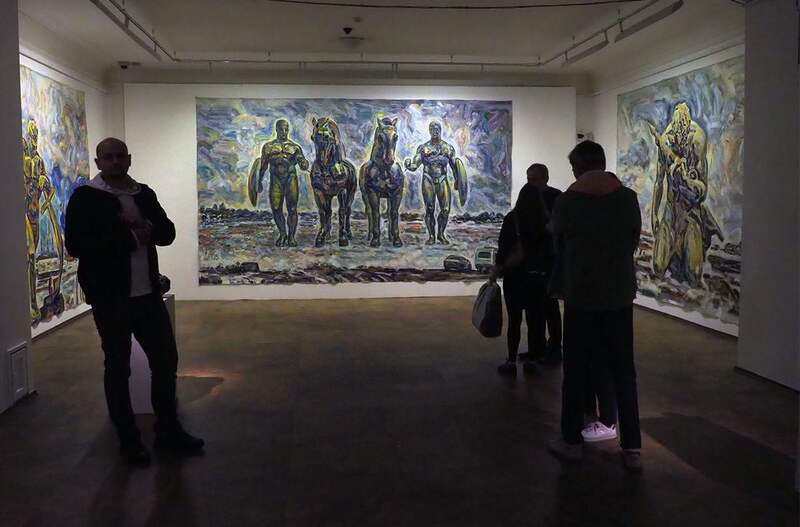 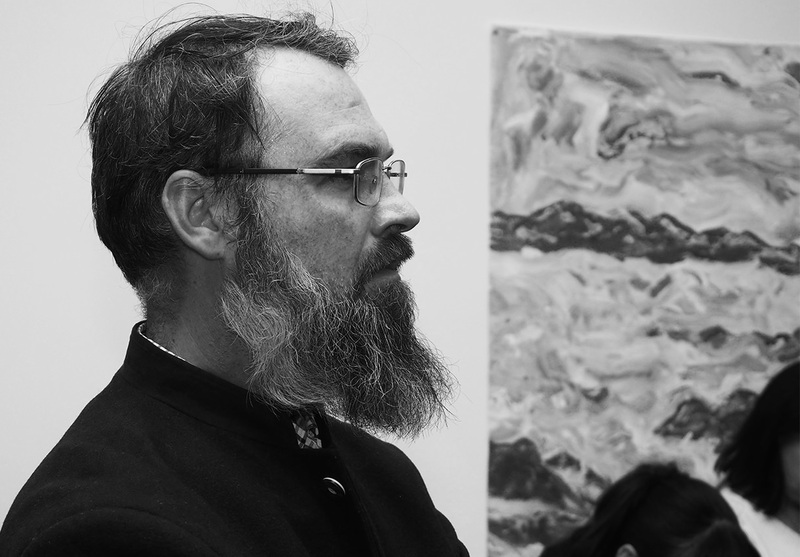 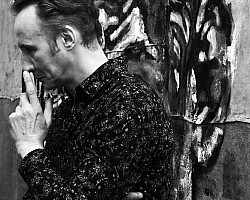 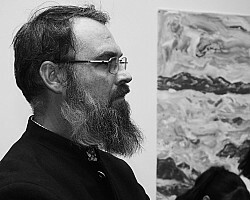 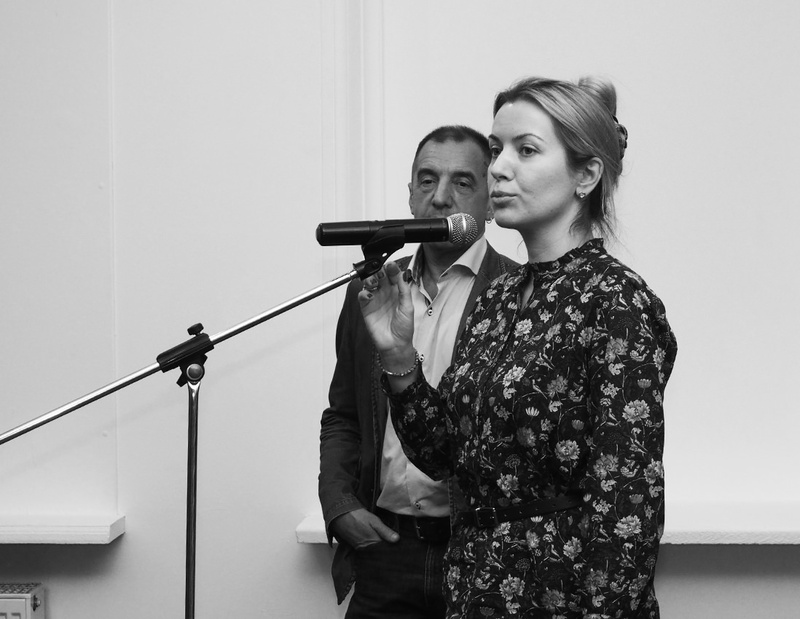 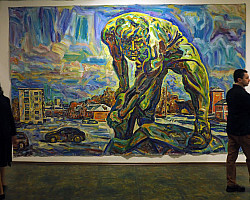 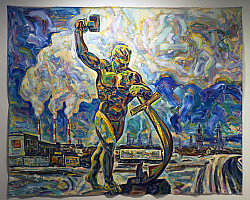 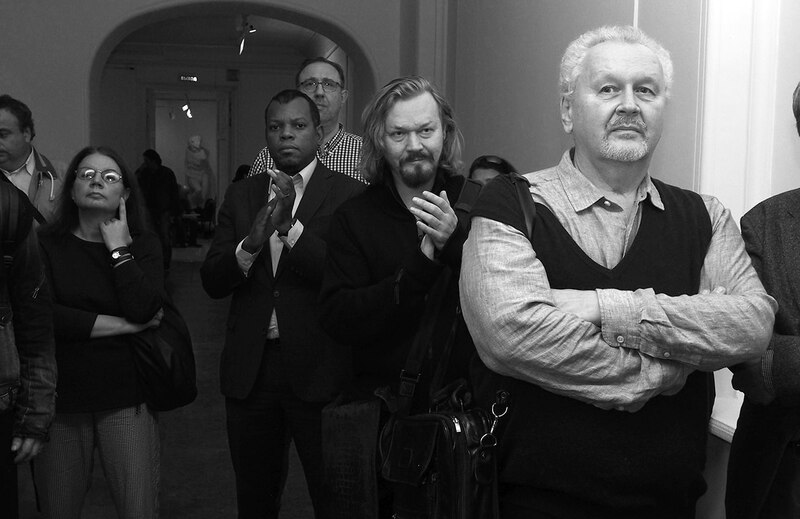 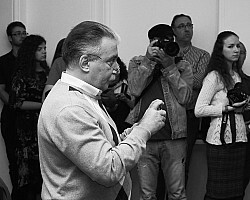 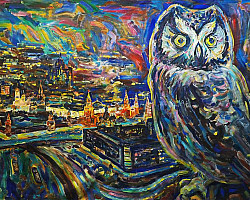 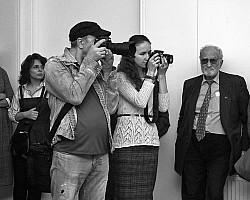 The Russian Academy of Arts and the Krokin Gallery present the project “Vladimir Giantomakhia” by Vladimir Anselm. 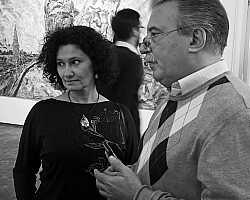 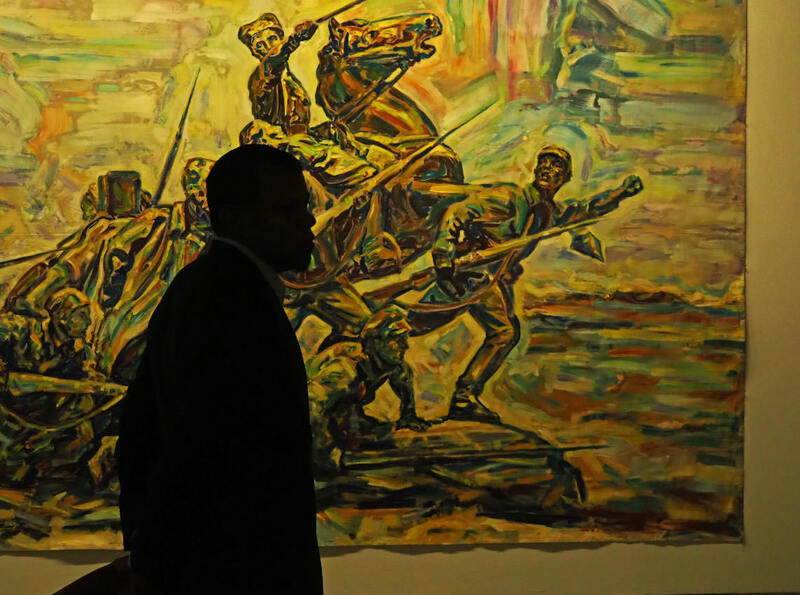 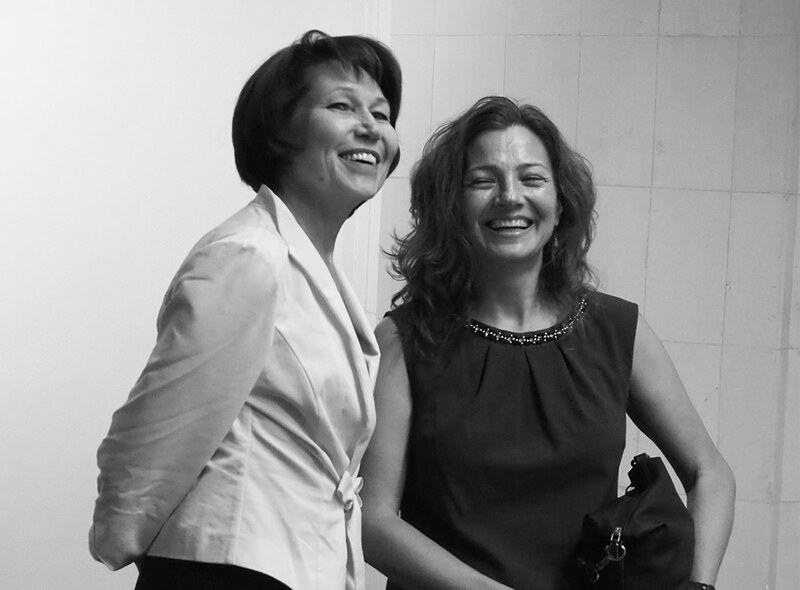 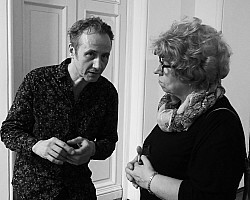 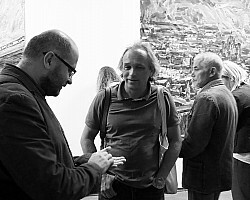 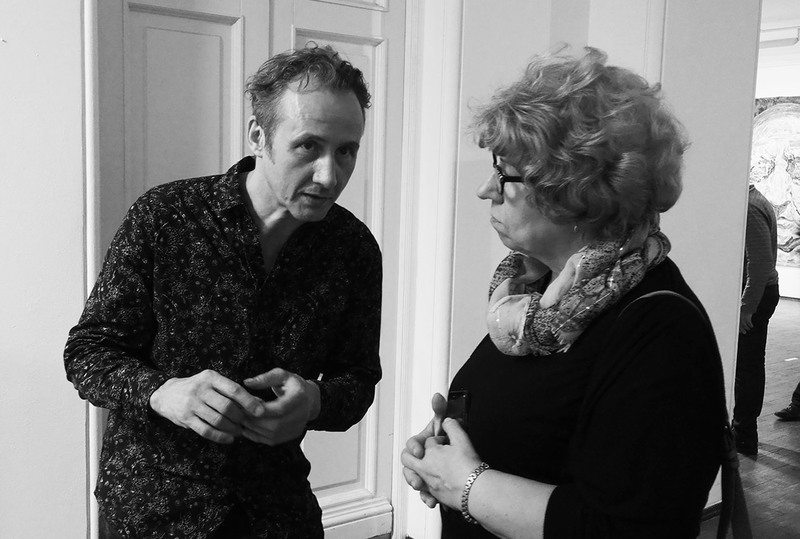 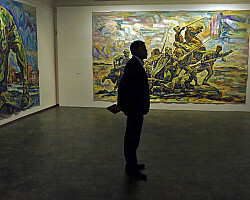 The basis of the exhibition will be brand new, specially created by the artist for the exhibition of works. 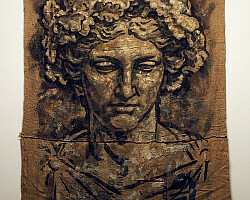 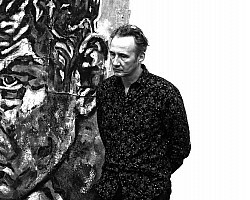 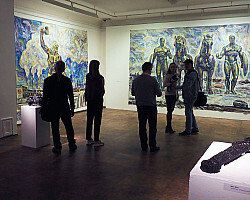 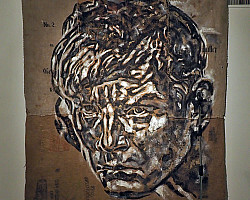 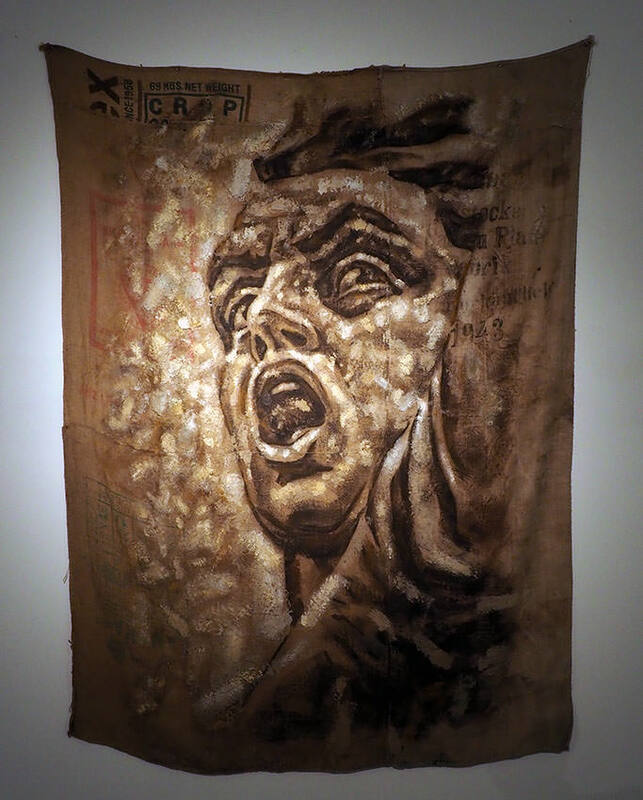 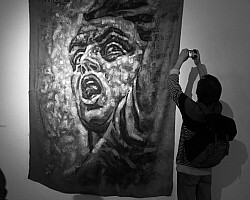 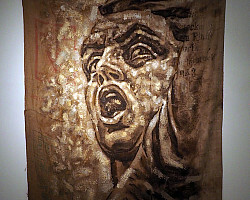 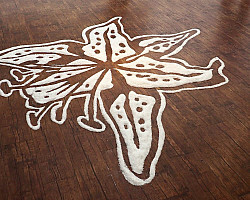 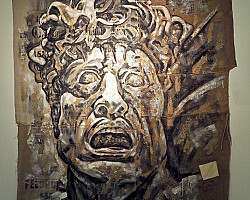 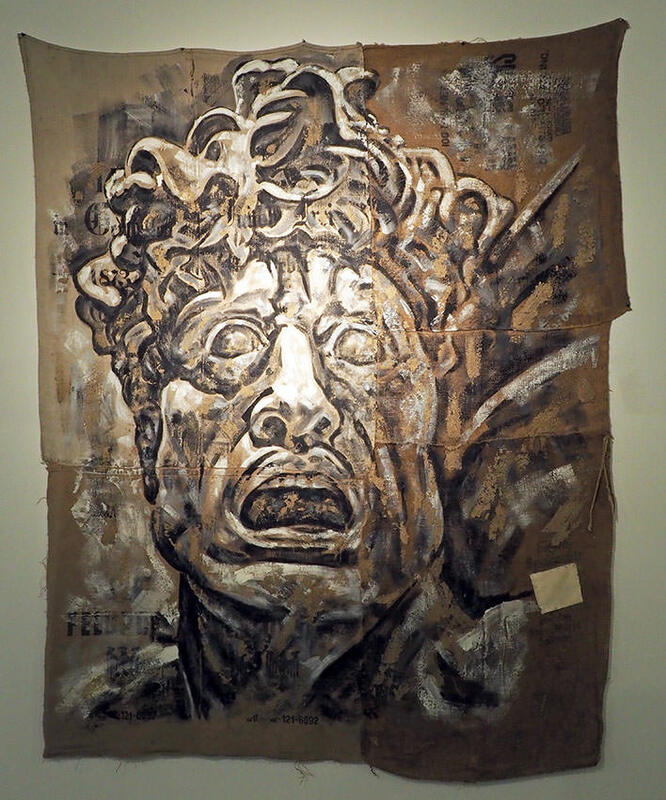 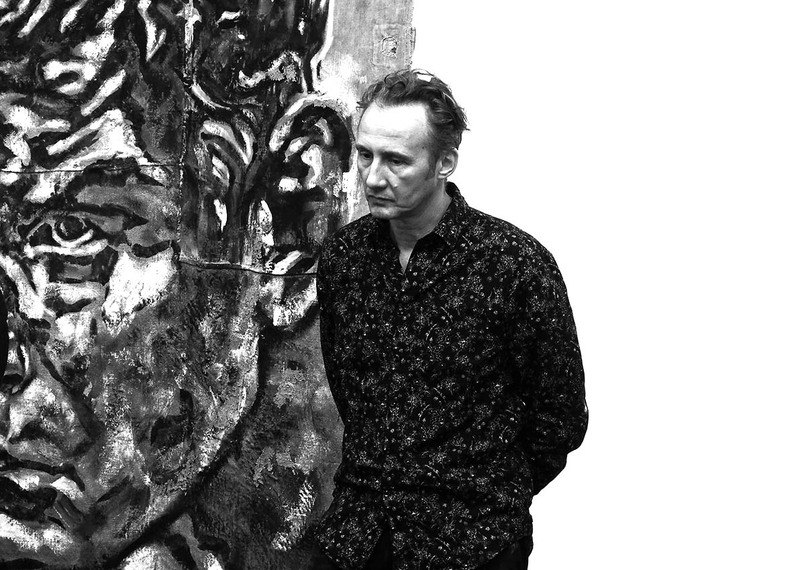 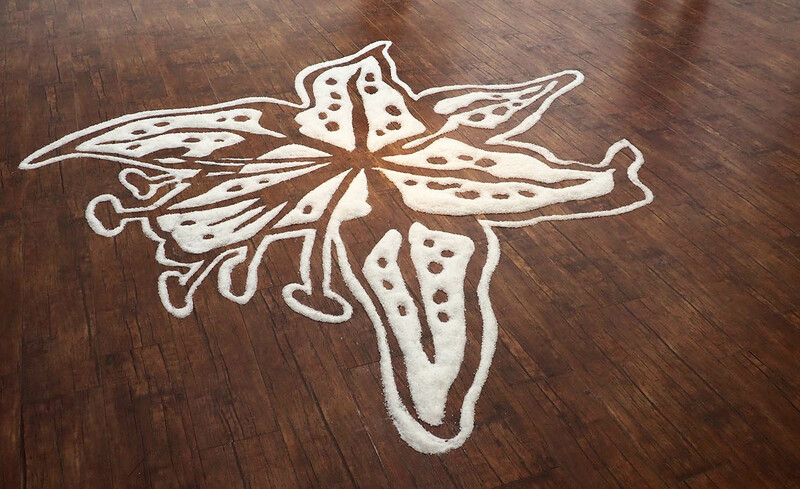 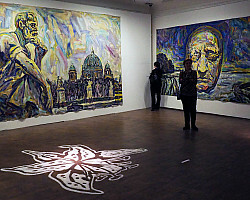 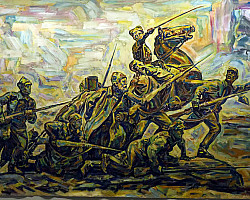 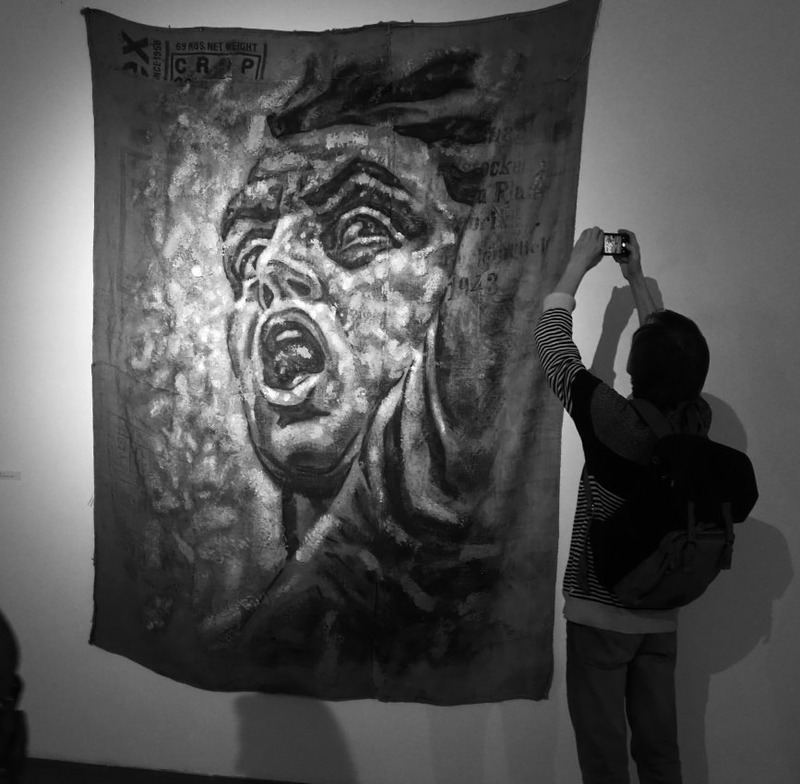 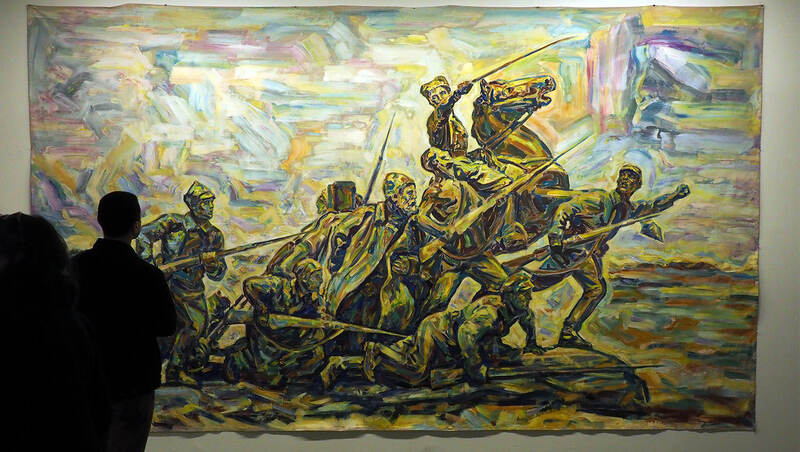 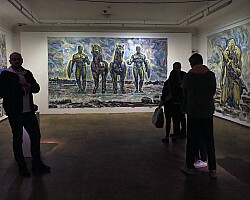 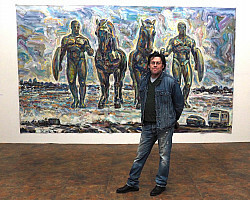 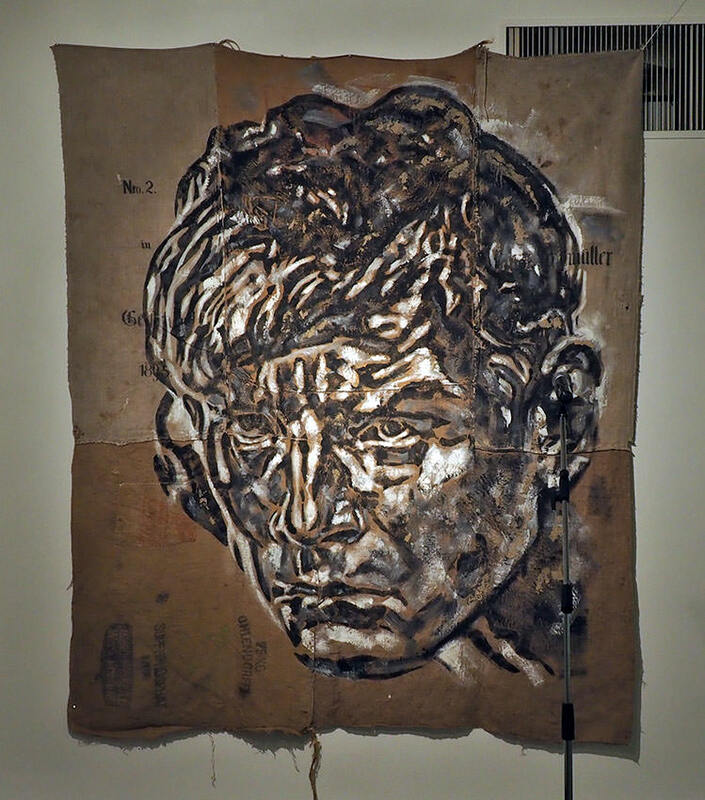 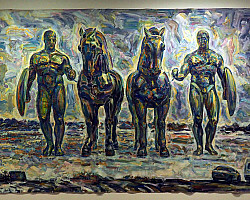 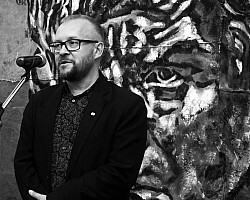 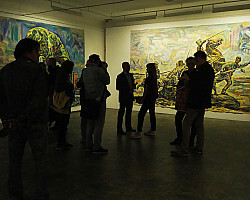 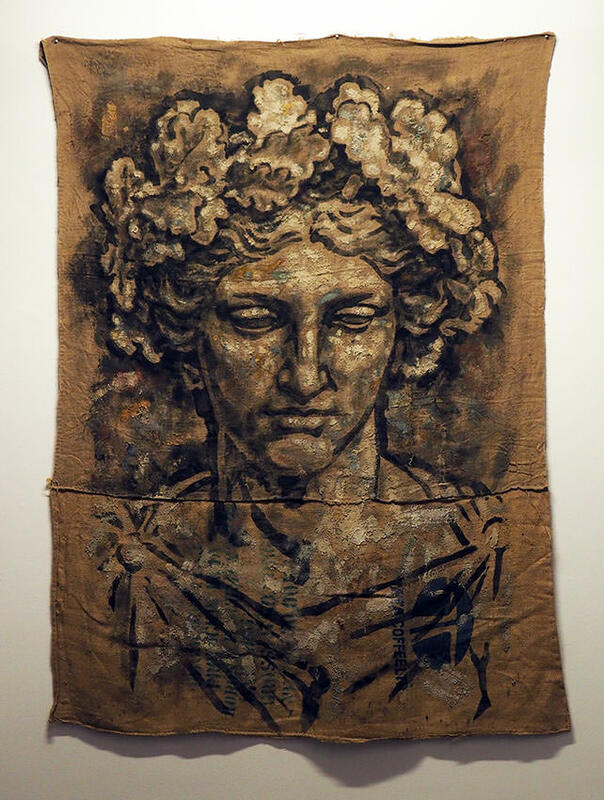 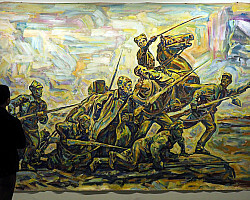 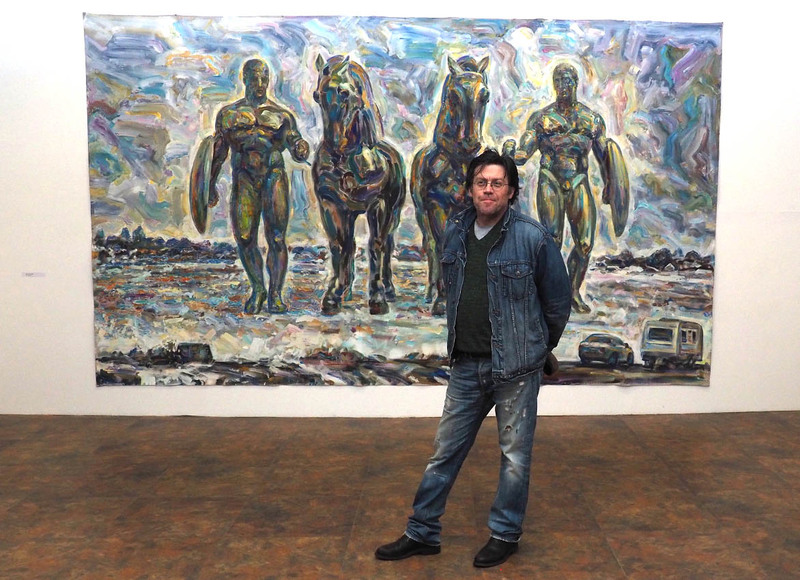 This is a large-format painting in the author’s technique on canvas, sackcloths and fabrics, made with charcoal, acrylic, sand, and installations.